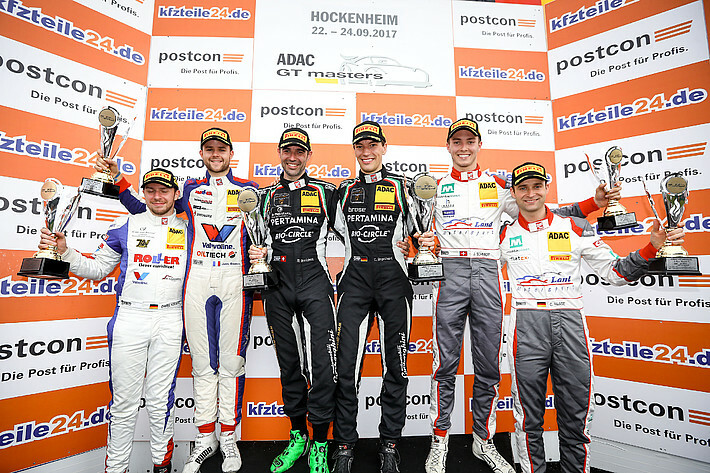 Jeffrey Schmidt crowned a successful debut season in the ADAC GT Masters with a fourth podium of the campaign. 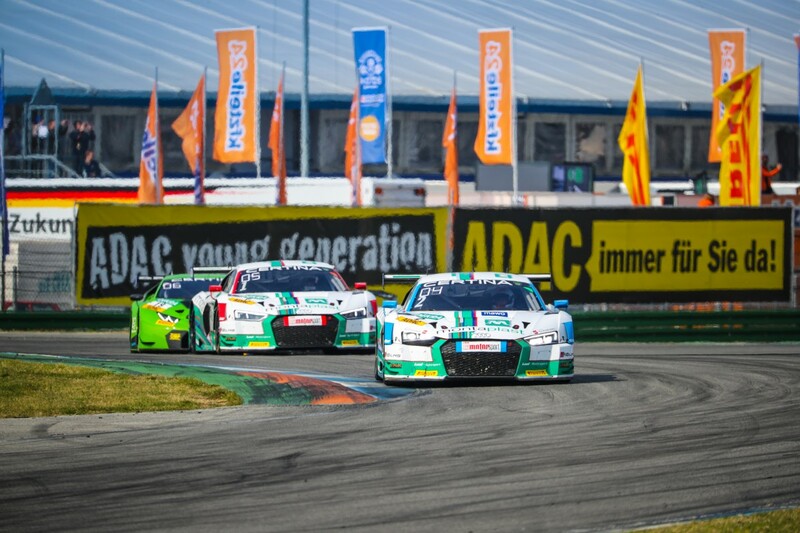 In Sunday’s race at the Hockenheimring, Schmidt and co-driver Christopher Haase were the best Audi duo in third place. 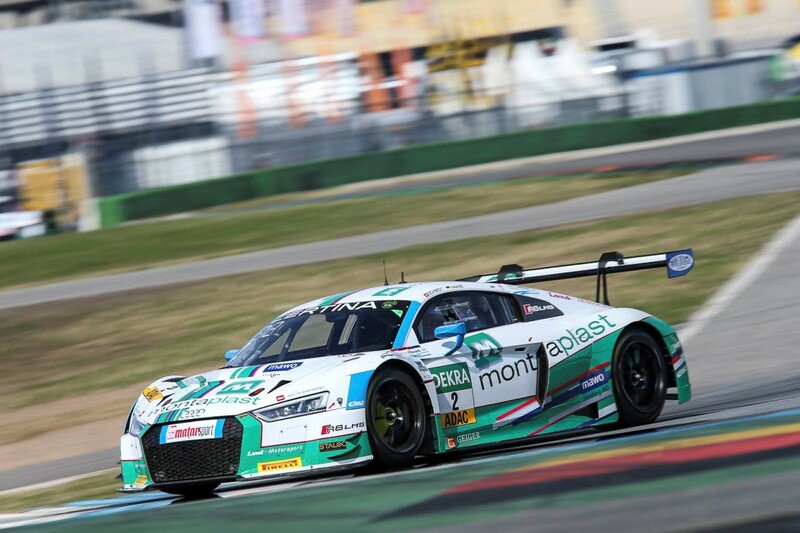 The Montaplast by Land-Motorsport pairing produced a blistering pace in front of the 18,000 fans who came through the gates for the final weekend of the ADAC GT Masters. 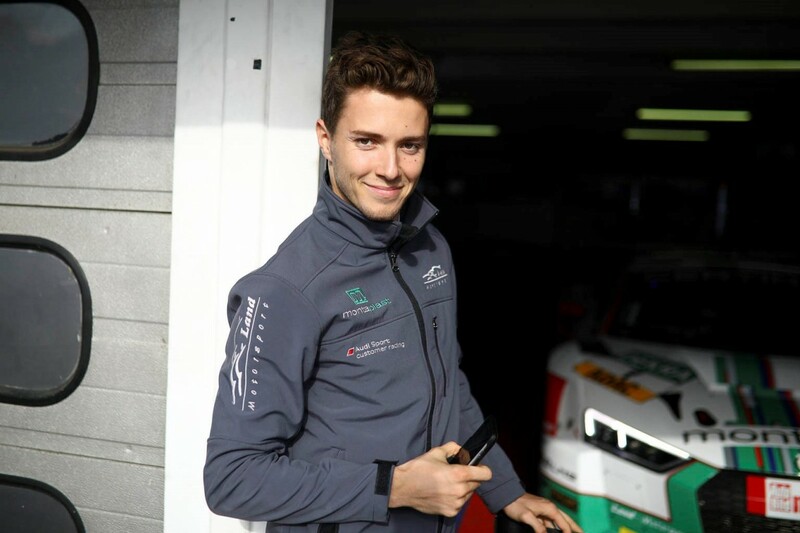 This was despite having to carry success ballast after being retrospectively awarded a Top Three placing in Race 2 at the Sachsenring by the stewards. 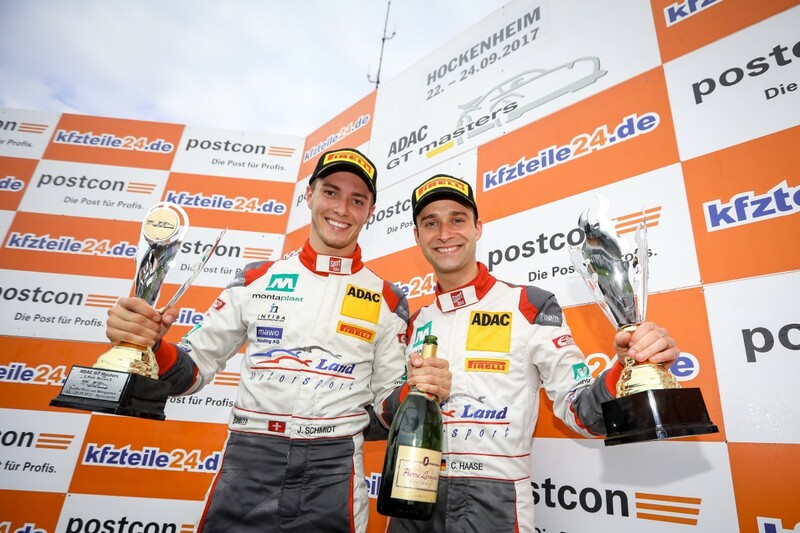 In the Junior class (for drivers under 25 years of age), Schmidt finished the season in second place behind the 2017 ADAC GT Masters champions Jules Gounon. This was recognition for Schmidt as best of the newcomers to the series this year. 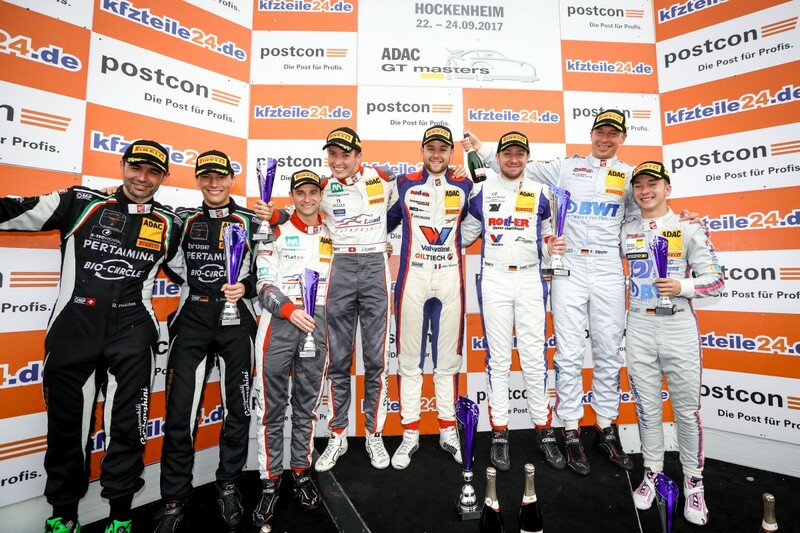 P3 in the race and the runner-up spot in the special classification for drivers under the age of 25. It would be hard to imagine a better end to the season, wouldn’t it? We brought our season to a highly satisfactory conclusion. That’s the perfect way to go into the winter break. Third place was the maximum we were going to get from Sunday’s race. The car was not quite optimal, but that really is quibbling of the highest order. 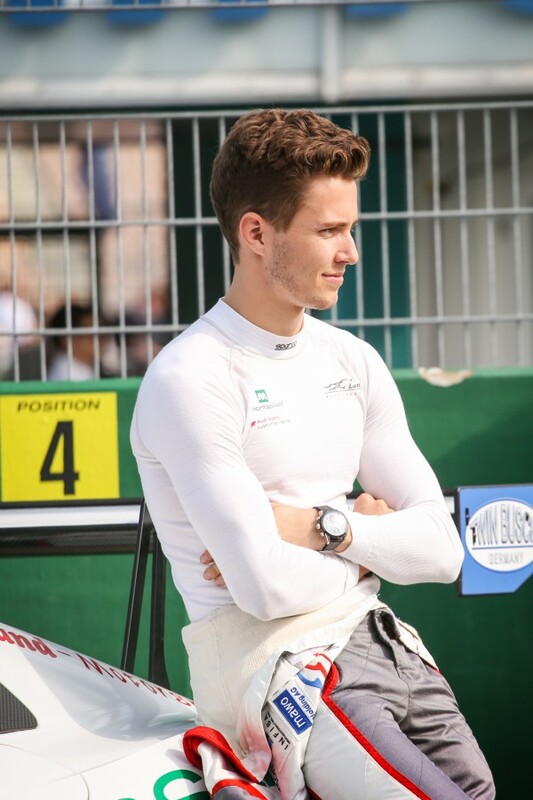 With the podium in the race and the second place in the Junior standings, I met all my targets. Obviously, I would have liked to end up Junior champion, but I’ll just have to do that next season now. The podium at the Sachsenring was only awarded to you retrospectively. Does that detract from the satisfaction at all? No. Of course, it’s a pity that Christopher and I didn’t get to appear on the actual podium and celebrate there, but we’ll happily take the points. It’s a great result for our tally over the whole season. So, how would you sum up your year? Whenever we got to the finish, we were generally on song. 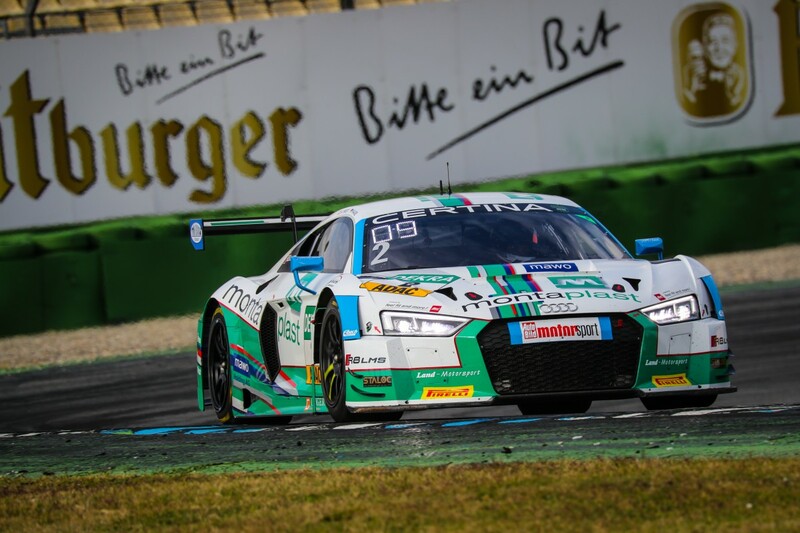 Our pace was good and we were often the best or second-best Audi in the field. 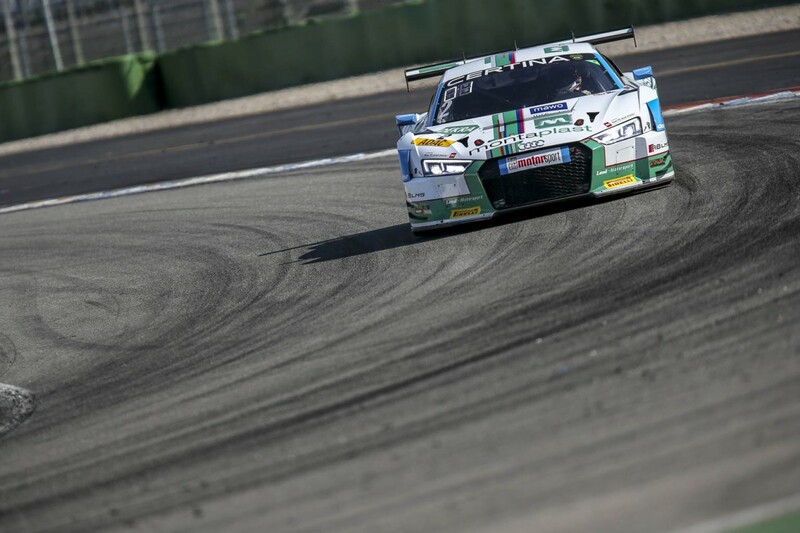 Unfortunately, though, we had too many DNFs through no fault of our own. In the championship, we were unable to finish any higher than ninth, which doesn’t reflect our true potential. 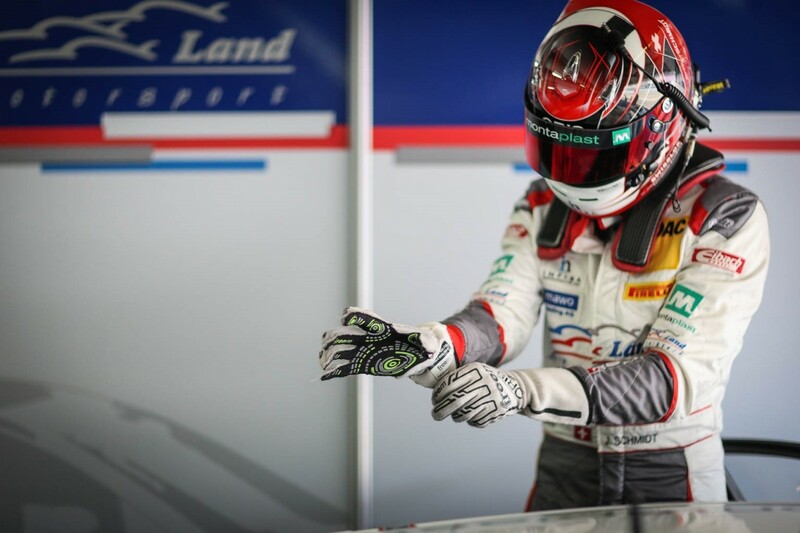 We must be more consistent in the future and score points in every race. That’s not going to be easy, because the standard in the ADAC GT Masters is very high, and we can expect it to be contested even more fiercely next year. The move made by our opponent was out of order. 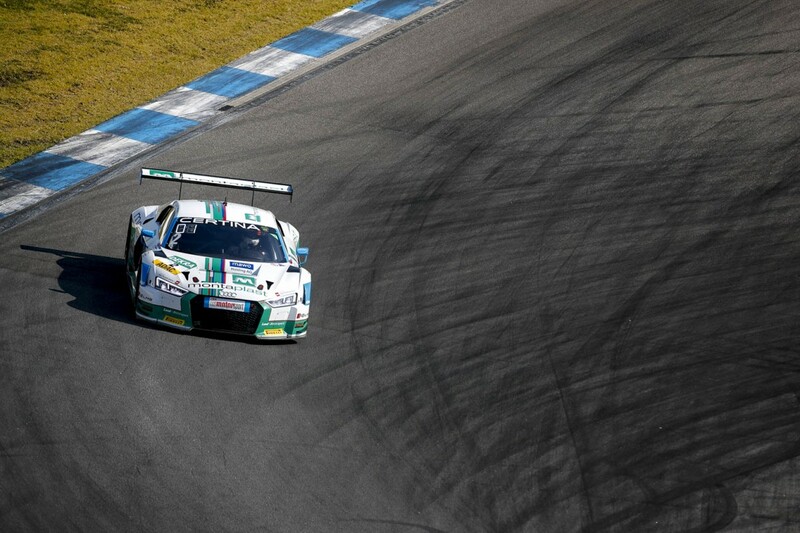 At this point on the track, the cars are going at almost 240 km/h. Consequently, a manoeuvre of this kind is always going to be dangerous. 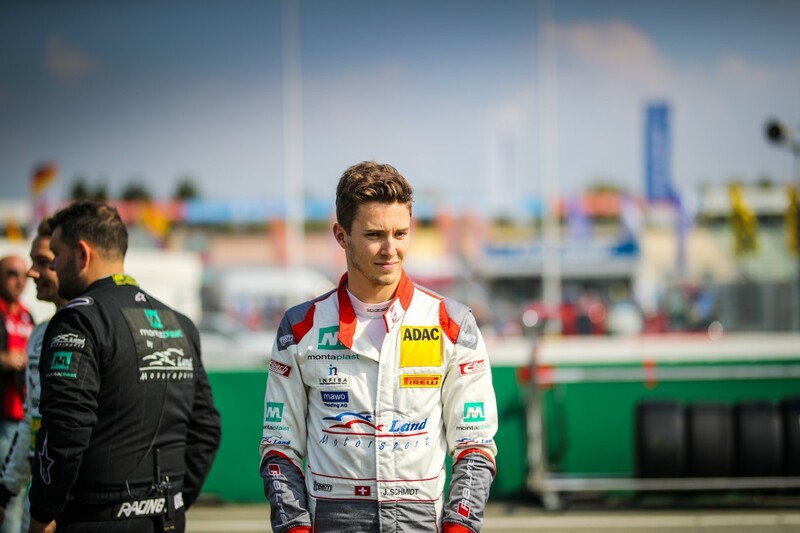 The driver of the other car had already been cautioned, so it was obvious that he would be penalised. What was your view of the chaotic race on Saturday? I got off to an excellent start and made good two places on the first two corners. Then I had to avoid the accident in front of me and drive through the grass. That was really frustrating. 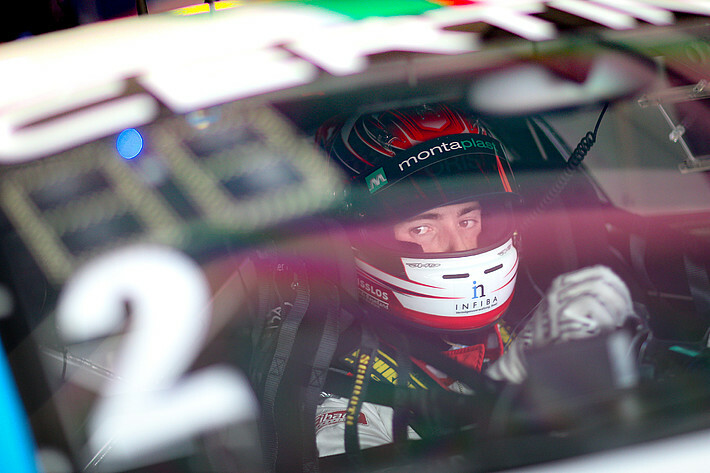 After the restart, I conserved the tyres for Sunday’s race, and it was a decision that paid off. Christopher gained two more positions in his stint. We finished eighth, which is a decent result considering we started from eleventh. 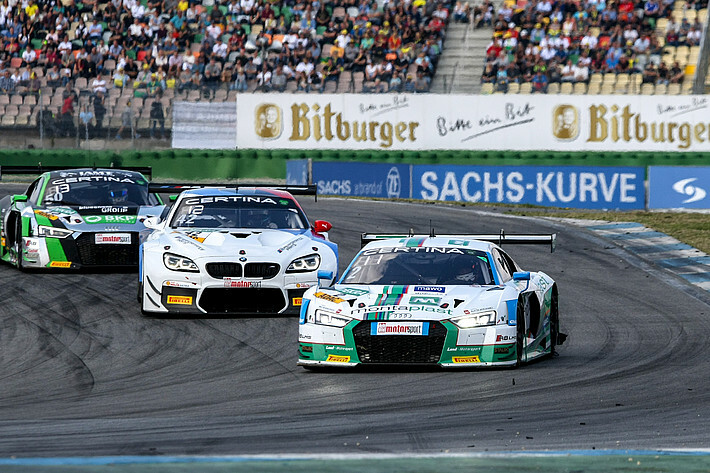 All in all, the races at Hockenheim were a successful conclusion to the season.